Jeremy focuses on investments across Scale Venture Partners' technology portfolio – including SaaS, Cloud, and Mobile. 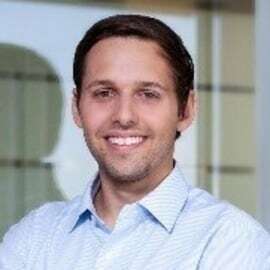 Prior to joining Scale, Jeremy was an analyst on the SMB Sales Strategy and Business Operations team at Salesforce which sets go-to-market strategy for both the sales and sales development organizations. Additionally, he has worked as a consultant at Analysis Group focused on healthcare strategy and as a research assistant at the Federal Reserve Bank of New York.